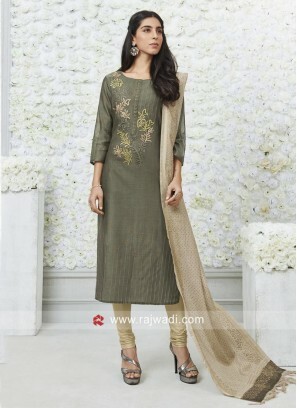 Wedding Satin Palazzo Salwar K.. 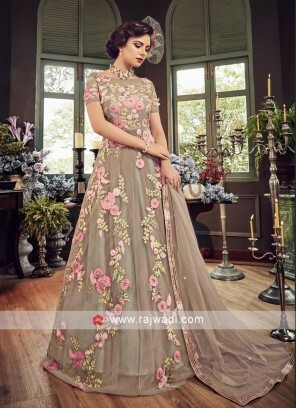 Plastic Mirror Work Salwar Kam..
Readymade Dark Beige Churidar ..
Net Heavy Work Prachi Desai Sa..
Floral Embroidered Net Semi St..
Cotton Silk Full Length Embroi.. Silk and Chiffon Double Layere..